You are here: Home › Technology › Cursive writing will never die! M y children have returned to school. A measure of routine is returning to my life. It is time for me to get back to writing. One of my friends told me so! Describing what I do as writing is a bit of misnomer though. If we are describing the physical act of tracing or forming characters, letters, words, etc. on the surface of some material, I don’t often do it. I type or keyboard (as much as it pains me to use that word as a verb). If we are to distinguish printing from writing, as in block letters as opposed to cursive script, I definitely don’t write. My handwriting is terrible. Cursive writing is almost a lost art for me. Although there are certain cases where I still force myself to write in cursive. For several years I couldn’t articulate why I thought instruction in cursive writing for our children was so important. We pressed for it at the school in Trinidad. We welcomed it at London Christian Academy. I’m beginning to understand why. Brian Palmer, in a Slate article “Is Cursive Dead? Not on your life”, advances a pragmatic reason. 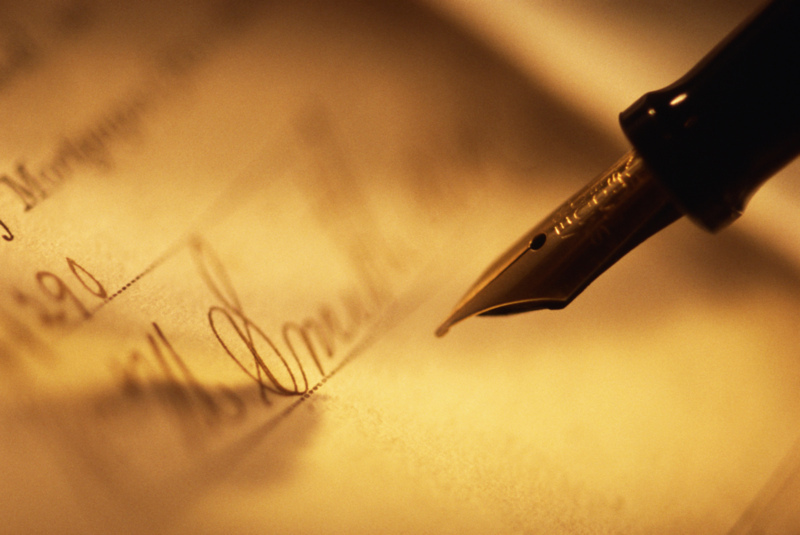 People are going to write in a form of cursive whether or not they are taught to. The choice is should they be obligated to stumble through developing their own personal script or should they receive instruction on the right way to do it. I would say thank you for putting this into writing, but I don’t want to be ambiguous. Thank you for articulating this in a way that others can share. The whole reason for having standards in language is to increase comprehension. Without them, meaning can be confused or lost completely.